Do you trust your marketing data? Let's make an assumption: you have Google Analytics installed on your website. It's probably been there for years, collecting dust (and providing a false sense of comfort for your organization). But what happens when you need to use that data to make a decision about how to proceed moving forward? Can you trust the data you collect? Would you put your neck on the line for the reports Google sends you? Or would you just hope the problem goes away? After working with thousands of Google Analytics account owners since 2005, I already know the answer. 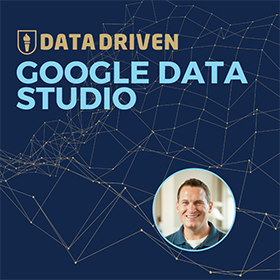 You aren't confident in your data, and you don't even know where to begin understanding all of the reports Google sends you. Does it even apply to your business? 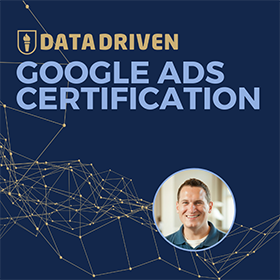 Of course, you know you want high quality data! But you are afraid that you will break everything in the cleanup process. You are afraid of what you don't know. The only way to fix this problem is to consult with an expert to put your fears at ease (or to become an expert yourself). 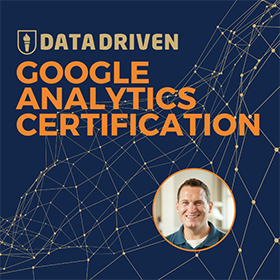 I provide an online training course to teach aspiring experts how to fix their Google Analytics data.